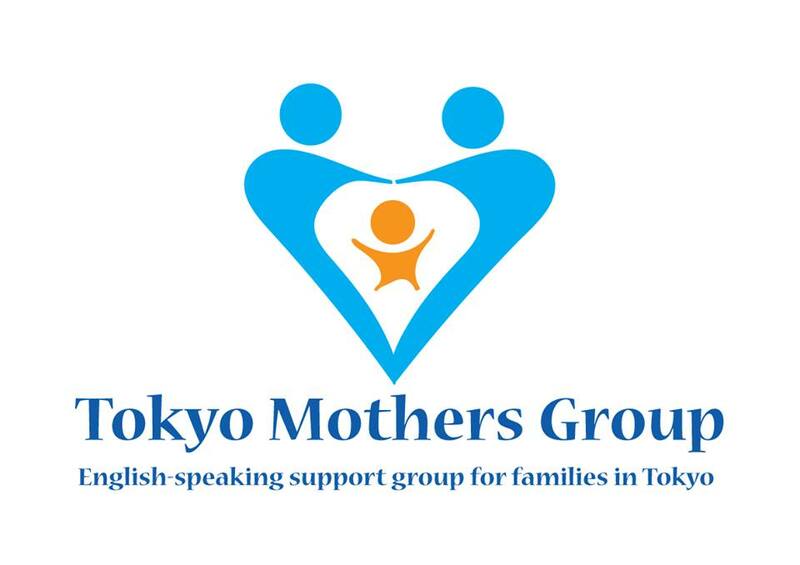 Tokyo Mothers Group is an English-speaking support and information organization for parents in and around Tokyo. TMG aims to provide a social support network to families, particularly mothers, through a variety of parenting resources including get-togethers, seasonal events, workshops, practical advice and information. When you join TMG via the website you receive regular emails, and become a member on Facebook for quick and up-to-the-minute help and information from all the members.